You have probably heard about Gov. 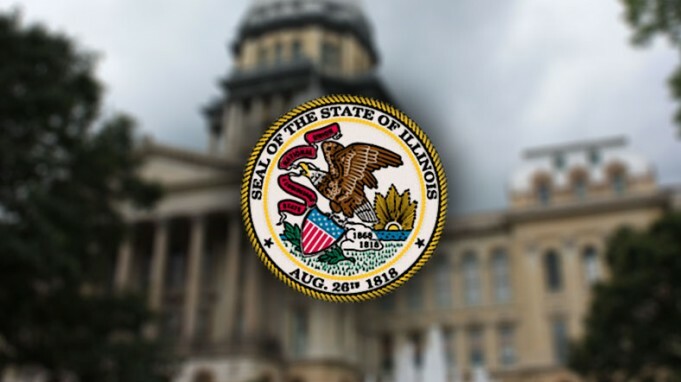 Rauner’s executive order to eliminate fair share for 6,500 state workers. We want to stress that members of IEA higher education locals are not impacted by the governor’s executive order. Please see additional details in messages below from IEA Chief Counsel Mitch Roth and IEA President Cinda Klickna. Roth: Neither the governor’s executive order nor the lawsuit he has filed directly affects higher education members. He is only going after bargaining units of state employees which have collective bargaining agreements directly with the state. He is not currently going after bargaining units of higher education or K-12 employees who have agreements with either higher education institutions or school districts. This does not effect higher education institutions. We anticipate the governor will eventually target IEA, IFT and all public employee unions. Please make sure your “IEA member profile” is current. Please give IEA your home email address. Your school email could be blocked, so we need to have your home email on file. In case of an emergency, we need your cell phone number so you can be alerted immediately via text when the attack comes. Either click this link to be taken to the IEA member profile on the IEA website, or call IEA Connect (toll free1-844-IEA-1800) to speak with an IEA staff person. IEA Connect calls are taken 7 a.m. – 7 p.m., Monday through Friday. The IEA app will alert you the minute information is posted on the IEA web site or social media sites.